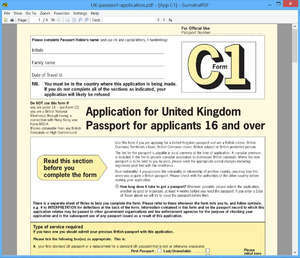 Sumatra PDF itself is a very capable PDF viewer which beats Adobe's own PDF reader hands down. Thanks to its low memory footprint, crashes when running this program are very rare. For security reasons, you should also check out the Sumatra PDF Portable download at LO4D.com which includes virus and malware tests. Additional screenshots of this application download may be available, too.